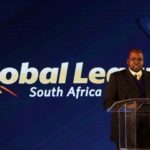 CSA is being sued for approximately R7-million by a former T20 Global League franchise owner, according to reports. 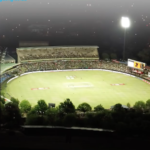 Franchise owners are to lend their expertise to ensure the smooth launching of the Global League T20 series next year. 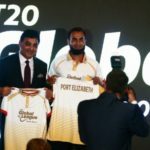 The postponement of the Global League to November 2018, brought ‘a sense of relief’, says Sushil Kumar, owner of the Bloem City Blazers. Misplaced trust and secrecy led to the downfall of the inaugural Global League T20 series. 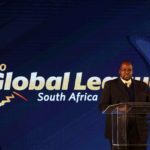 CSA have confirmed that the T20 Global League has been postponed. 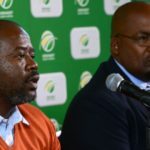 Reports coming out have confirmed that the T20 Global League has been postponed, following a CSA board meeting. 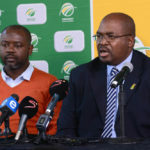 Cricket South Africa is bracing itself for a massive financial hit from the first Global League T20. 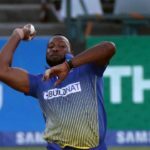 West Indies all-rounder Kieron Pollard has been named as captain of the Bloem City Blazers for the inaugural T20 Global League. 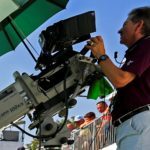 The removal of Haroon Lorgat as CEO of Cricket South Africa has paved the way for a TV deal that will save the Global League T20 tournament.